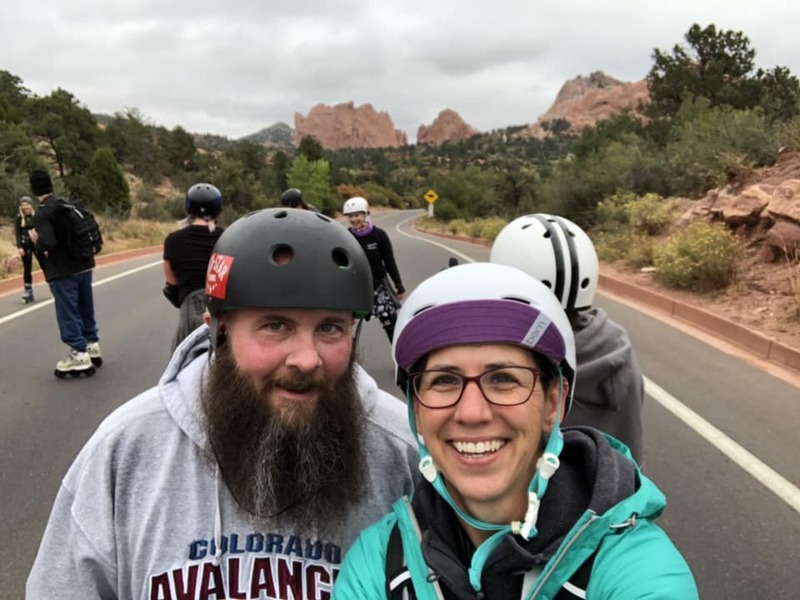 In June of this year a random assortment of aggressive and recreational inline skaters got together for the very first Denver Wednesday Night skate. 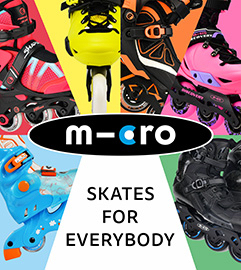 Over the summer, this rag tag group of inline and quad skaters has grown, as has interest in skating more than just one night a week. 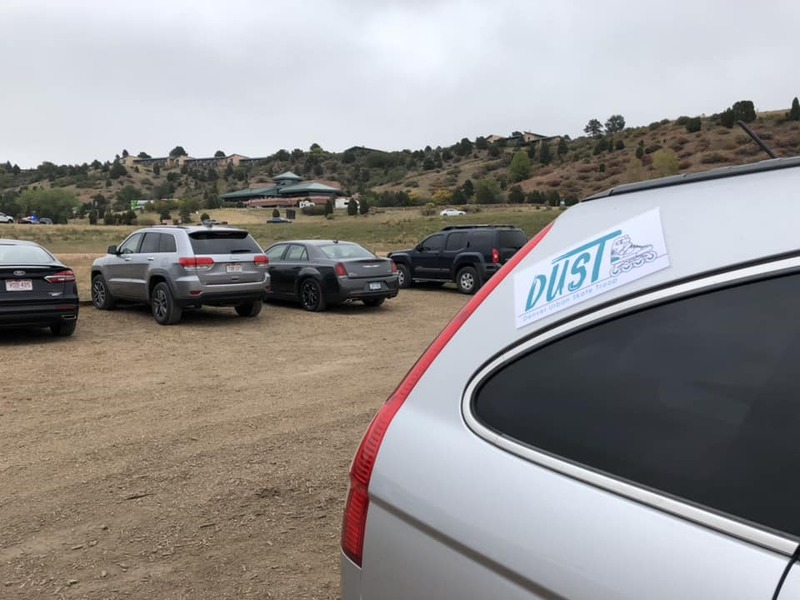 We renamed ourselves DUST (Denver Urban Skate Troop) and have met on various Wednesdays and Fridays for the past few months. Our first instance of gathering on a weekend came a few weeks back. 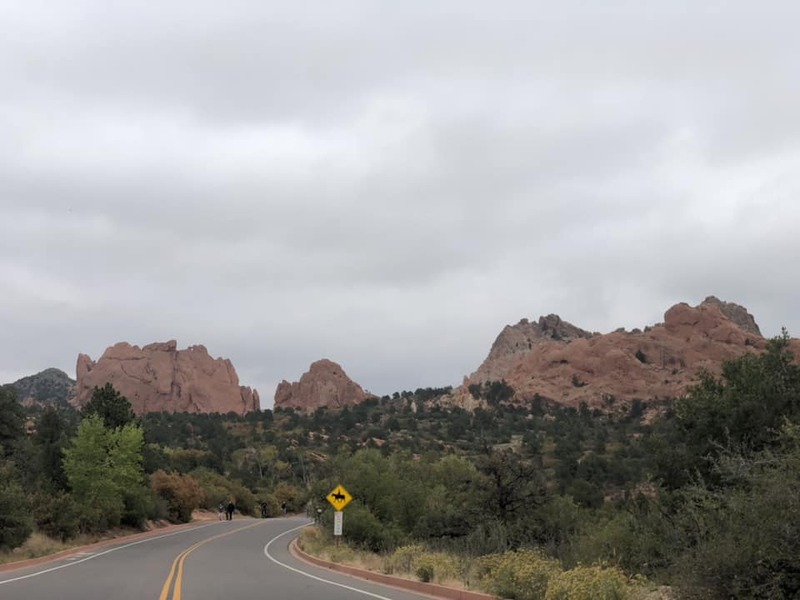 Thanks to the magic of Facebook and things popping into one’s feed that are actually useful, some folks noticed that Garden of the Gods National Park, outside of Colorado Springs, would be closed to cars for one morning! 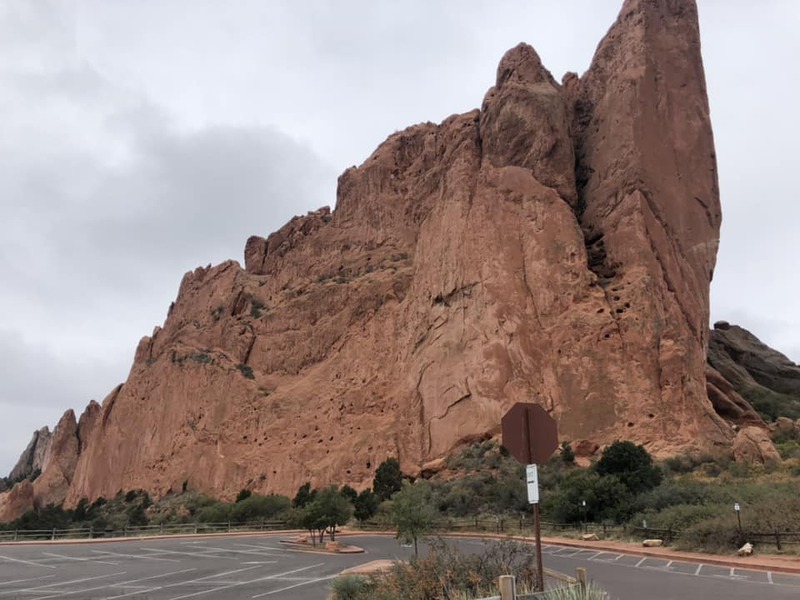 This is a beautiful park full of rock formations and a downhill loop that would be perfect for skating. For those unfamiliar with Colorado, our group is based in Denver and Colorado Springs is about an hour south. 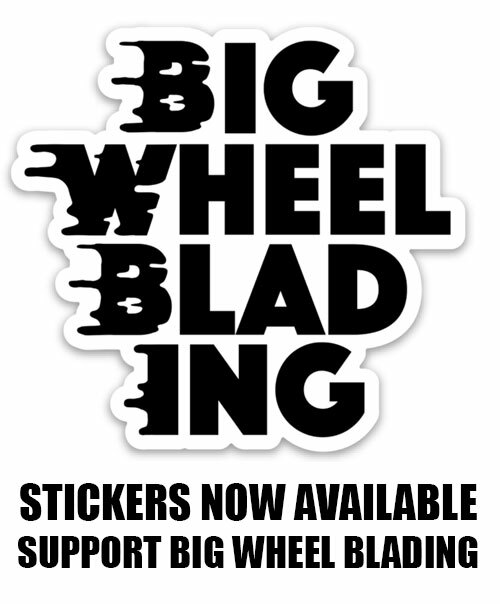 That doesn’t sound like much to folks who drive hours to skate but for us Denverites it might as well be New Mexico. A couple of guys drove up the night before and camped nearby while the rest of us coordinated carpools for early Sunday morning. The 10 of us met in the parking lot around 8:00 am and began our adventure through the rolling hills of the garden. The skate through the park started with a significant climb, but was followed by the first of many downhill cruises. Our group of inline skaters spent the morning with smiles plastered across our faces. We laughed and cheered and were cheered on by folks who probably hadn’t seen inline skates (or at least this many people on them) since the 90’s. 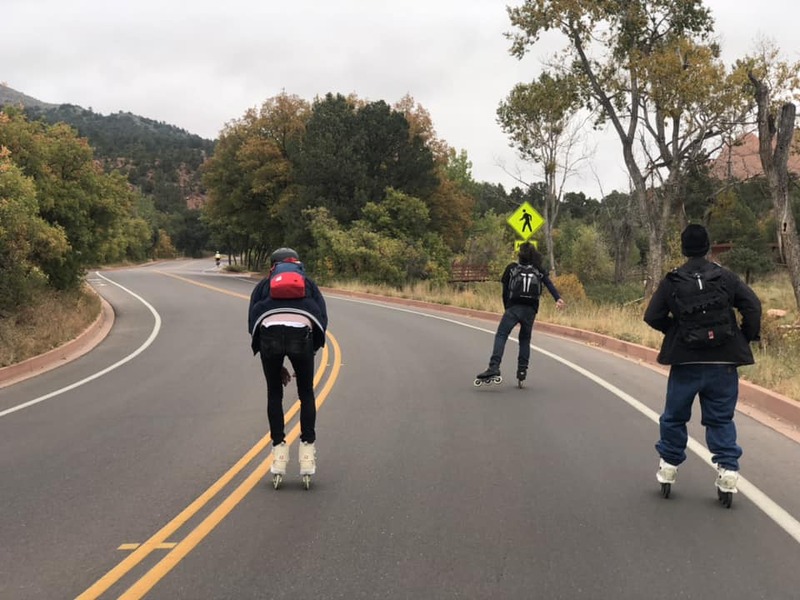 By the time we were making our way back to the parking lot, there was already talk of the group coming back the next time the park has a motorless morning and finding more opportunities like this to skate on the weekends. 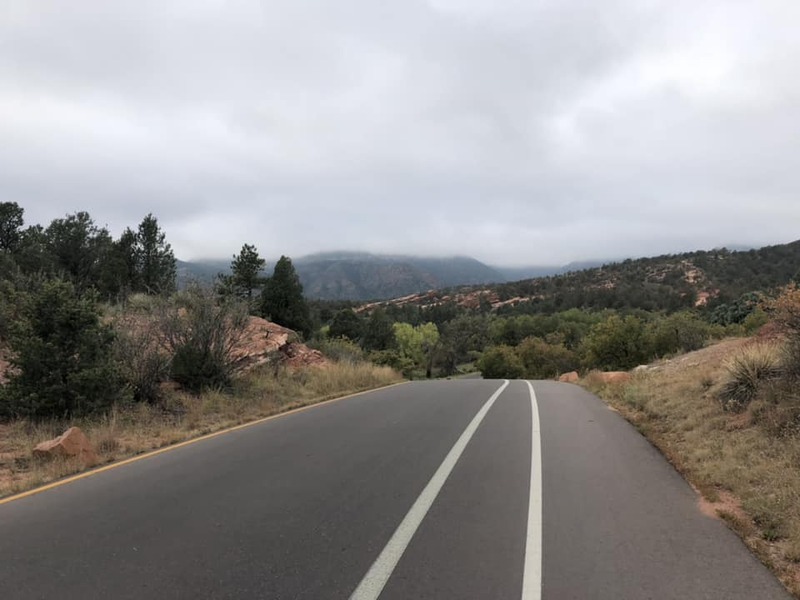 We hear Garden of the Gods had a great turnout for this event and already plans on doing it again in the spring of 2019. We’ll be counting down until then.